Jewish Heritage Tour, Mumbai helps you explore the Jewish histories. This too in times when the Jewish community in India has shrunk considerably. But, a lot can be learnt through their architecture. Knesseth Eliahoo Synagogue, Tiphereth Israel Synagogue and Gate of Mercy Synagogue or Juni Masjid are some of the Jewish attractions that you would be visiting on this tour. At 9:00 am, the Jewish Heritage Tour, Mumbai will begin. A local guide will receive you from the hotel. From here on, proceed to visit Knesseth Eliahoo Synagogue, also known as the Fort Jewish Synagogue. It was made in the memory of Magen David Synagogue in 1884 by his son Mr. Jacob Sasson. Close to the synagogue, David Sassoon created an elementary school named Sir Jacob Sassoon Free High School. It runs under the Sir Jacob Sassoon Charity Trust. Post this, you will head towards a local restaurant wherein a sumptuous lunch awaits you. 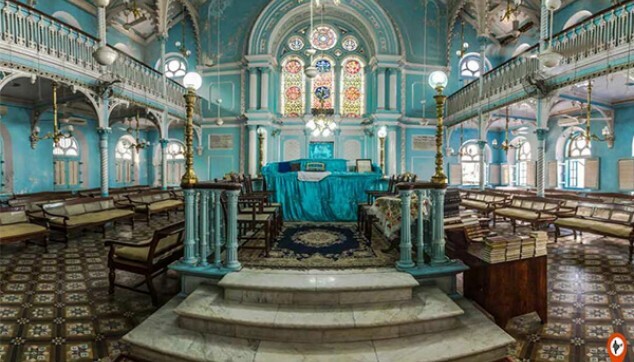 The next place to visit in the Jewish Heritage tour of Alibaug is Tiphereth Israel Synagogue. 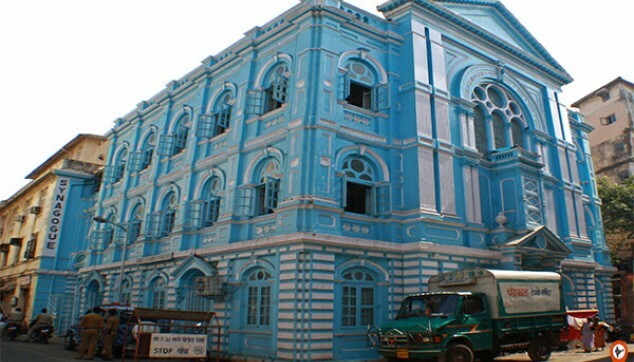 This oldest synagogue of Mumbai was started in 1886 in a rented building by the Bene Israel community of Mumbai. 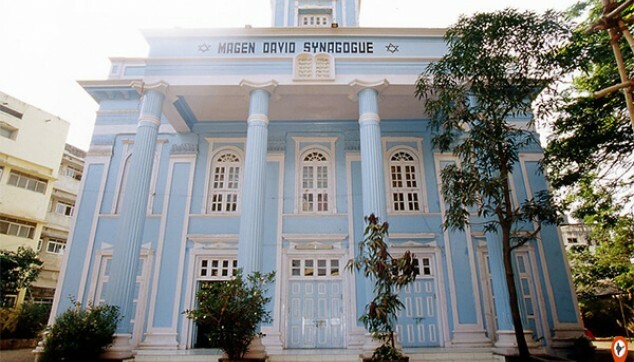 Later on, visit the Gate of Mercy Synagogue or Juni Masjid which was established in 1796. The synagogue stands on the Samaji street in his honor. It is at present known as Samuel Street. Later in the evening, you will drive back to the hotel.